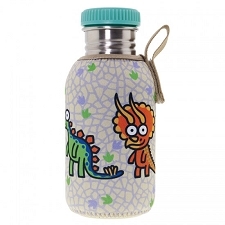 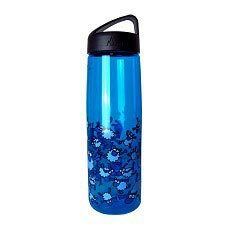 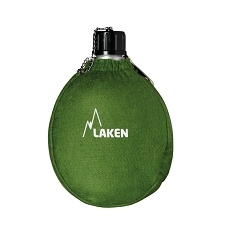 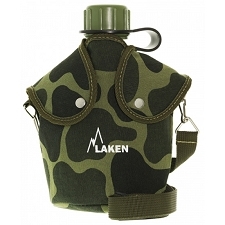 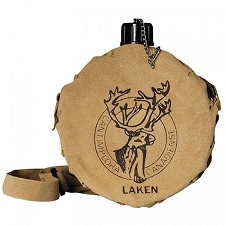 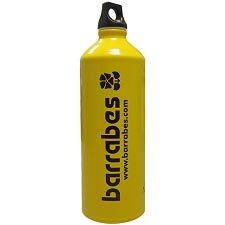 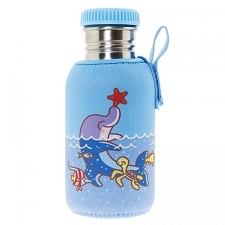 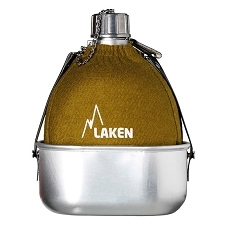 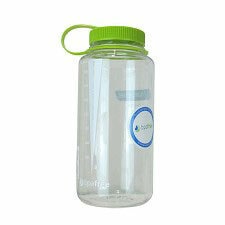 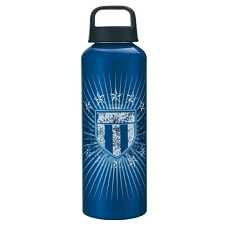 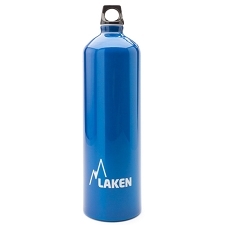 The Tritan water bottle is a fantastic companion on expeditions and for day-to-day use. 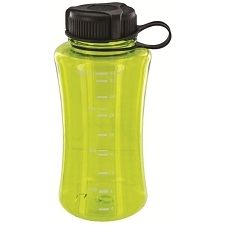 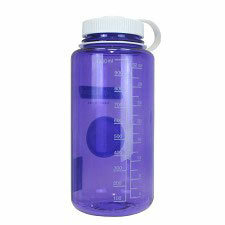 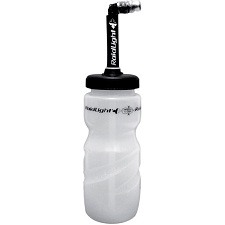 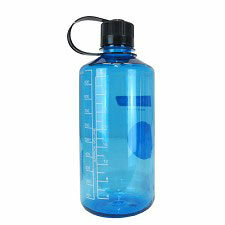 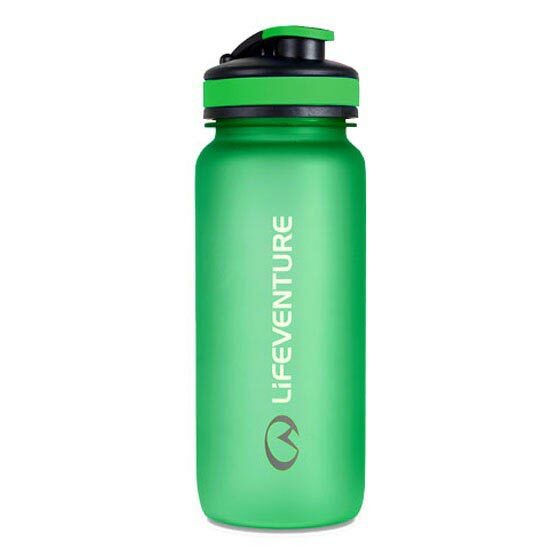 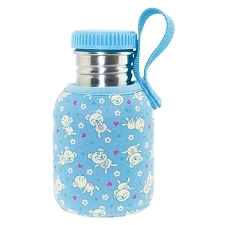 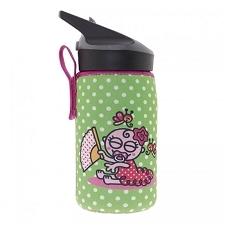 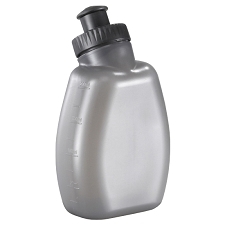 Keep your body's hydration levels topped-up with the tactile, rubberised bottle which holds up to 650ml of liquid. 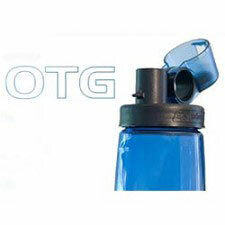 The Tritan material is taint-resistant, meaning the taste of previous drinks won't linger. 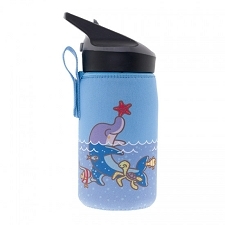 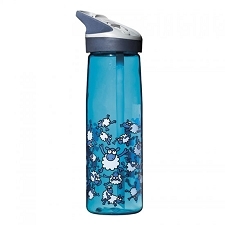 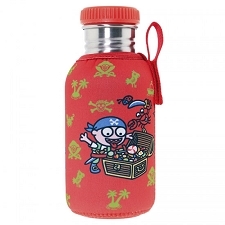 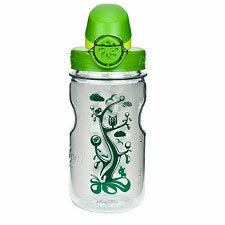 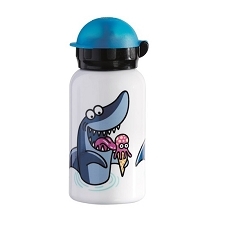 The lid is smartly designed, a totally watertight screw-top with a flip top sipper, and it comes in four stylish colours. 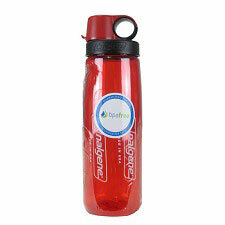 Once you've had it, you won't want to be without it. 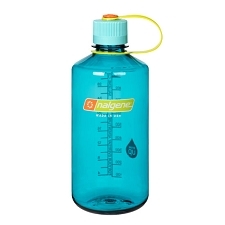 Also perfect for mixing pre and post-race energy drinks.